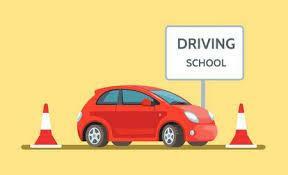 Registration is now open for Driver’s Education! Students must be 14 years old by June 1, 2019 to participate. Enrollment is based on a first come first serve basis and space is limited in each session. 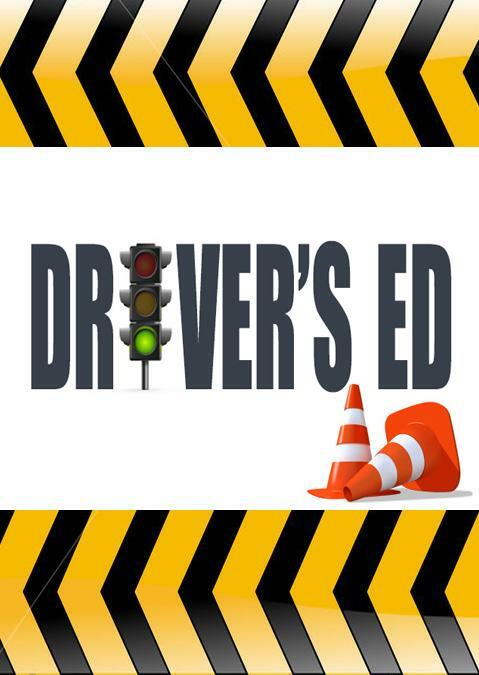 To participate in Driver’s Ed, a parent/guardian and their student must attend a mandatory meeting on either Wednesday, April 17 or Wednesday, April 24 at the Eisenher High School Auditorium. Both meetings begin at 6:30 p.m. Parents and students must attend one of these meetings together.